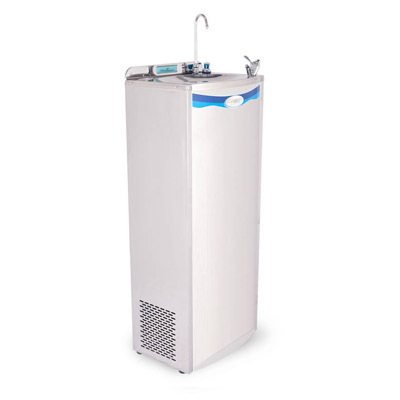 Application: In-line appliance water filter for direct in-line connection to US style fridge freezers or water coolers. 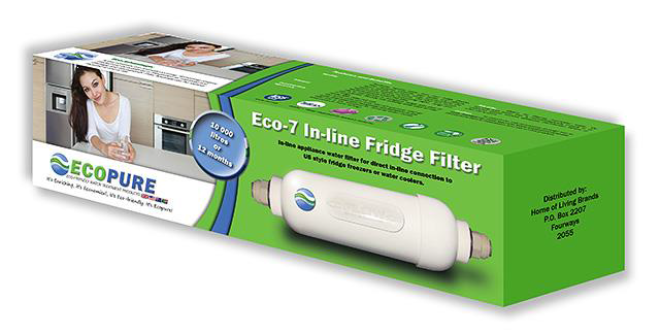 Produces healthy water from your fridge freezer. 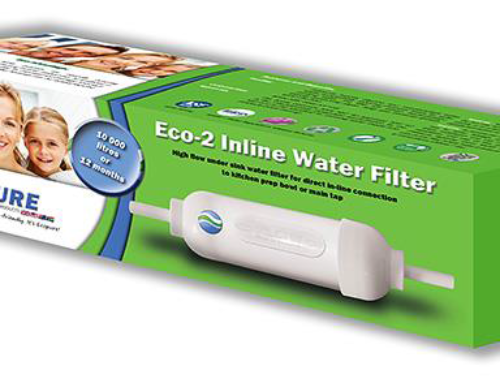 Filter removes chlorine, bad tastes and odours, heavy metals and more, whilst remineralising the water with healthy minerals. 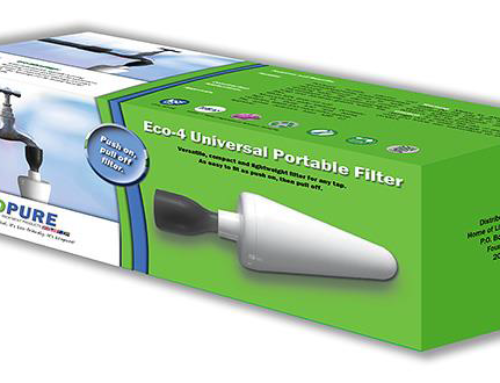 The filter will remain bacteriostatic thereby preventing algae, fungi and bacterial growth within the filter. Fits to wall behind or alongside fridge with easy to use bracket. Plumbs into existing water pipe at rear of fridge. To reduce the risk of property damage due to water leakage you must read and follow installation and use instructions before installation and use of this product.